Justina Shaw is a native of Milwaukee, Wisconsin and resides in Philadelphia, Pennsylvania. Ms. Shaw is Founder and Chief Executive Officer of OPPORTUNITIES-PA. As a case worker for a nonprofit in Philadelphia, Ms. Shaw witnessed an increase in young people seeking housing because their families were facing eviction or foreclosure, living in overcrowded situations, or aging out of foster care. 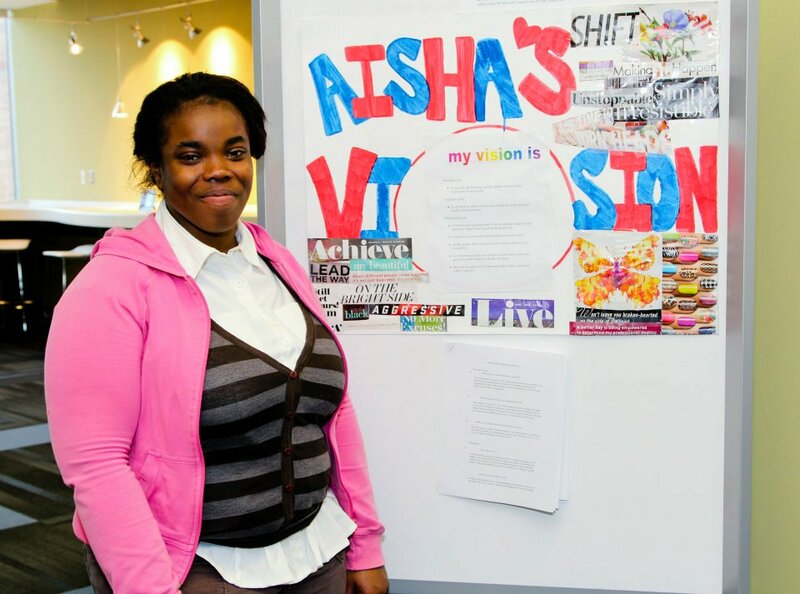 In 2008, Ms. Shaw established OPPORTUNITIES-PA (OPPORTUNITIES) to address the needs of homeless youth. OPPORTUNITIES enables homeless young people ages 18 to 25 to successfully transition from adolescence to adulthood. A young man named David is one of the many OPPORTUNITIES success stories, but the first graduate. With assistance from the organization, David obtained employment, and enrolled in trade school to become an electrician. David was also accepted into a local social service program that provided him with rental subsidy for a one-bedroom apartment. While David pushed himself to overcome great odds, he credits OPPORTUNITIES with helping him meet the many challenges along the way. David also credits the organization with identifying opportunities that made it possible for him to reach his short and long-term goals. For Justina, David became her inspiration! He helped her understand the need and culture of homeless teens and challenged her to remain focus on building organization. In his own words "there are so many people like me that need you". Ms. Shaw earned a M.S. in Nonprofit Management and Leadership at Eastern University in 2010 and a B.A. in Sociology while exploring her curiosity in business and psychology at Cardinal Stritch University in 2006. Ms Shaw has received numerous awards for her civic engagement activities including Presidential Student Service award, Dr. Martin Luther King Peacemaker award and Graduate of the Last Decade award from Cardinal Stritch in 2010.